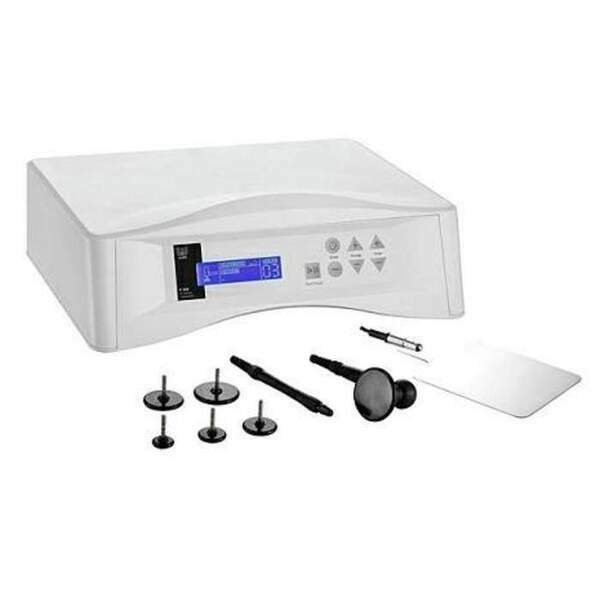 The Pria Radio Frequency Instrument used in aesthetic facial treatments. Ideal for firming and contouring skin. The equipment generates heat in the body acting stimulating collagen fibers and contributes to eliminate sagging. Equipped with two handles and 5 heads.